I am putting the final touches on Camden's newborn session - I just had to share this sweet little face! 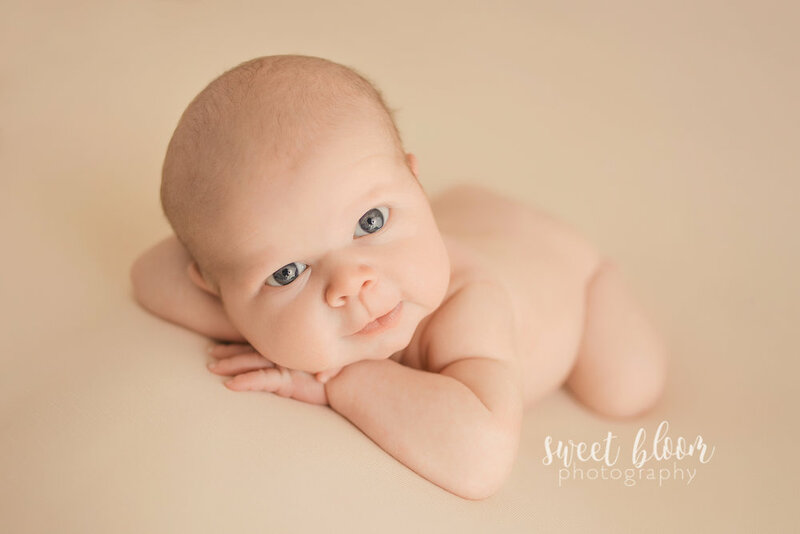 Newborn sessions are usually focused on all of those sleepy, curled up poses...but sometimes we get gems like this :) He slept for the entire first half of the session (without a peep!) and then was super wide-eyed and content for the remainder! I just love all the awake shots we were able to get. It's not very common to be able to pose an awake newborn like this! 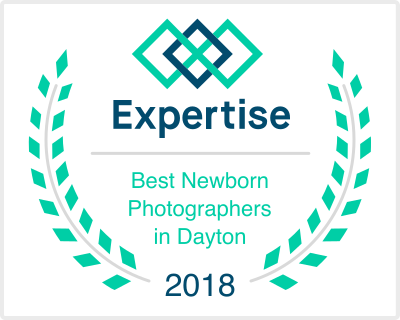 Newborn sessions with Sweet Bloom Photography take place in our Lexington KY in-home newborn studio. We have everything needed for the entire session, so all you have to worry about is bringing baby! We will take care of everything else from the props/accessories to posing...just relax on our comfy couch, watch some TV, or enjoy some provided snacks! Newborn sessions should take place between 7-21 days old. We book newborn sessions on the calendar by holding space on the calendar for around the time of your due date. Once your baby is here, we will schedule a date/time for your newborn session to take place. All newborn clients receive a prep guide that is filled with everything you need to know to help plan for the session.